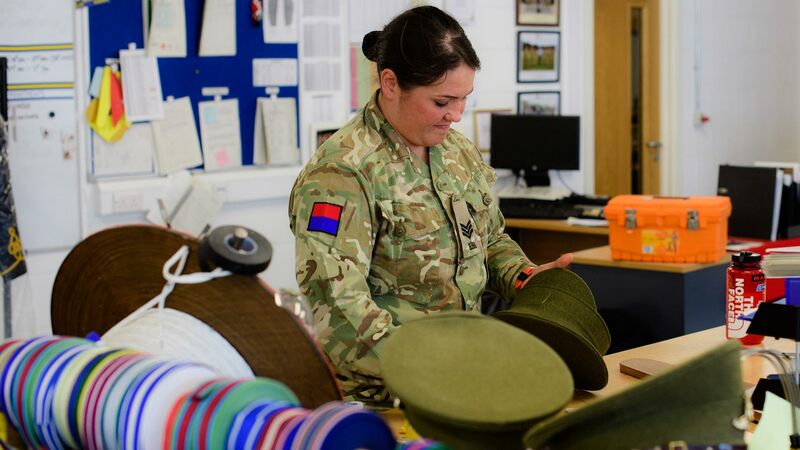 A soldier from Horncastle has had the privilege of meeting Her Majesty the Queen as part of the King’s Troop Royal Horse Artillery’s 70th anniversary parade. 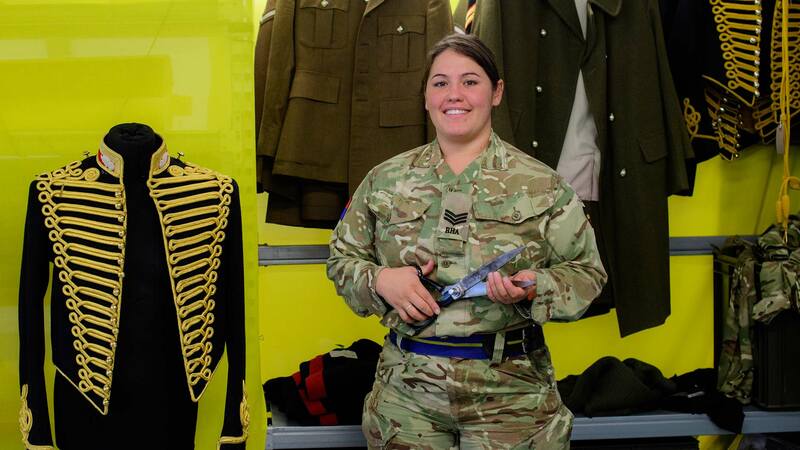 Sergeant Emma Colton, who is the army’s first female master tailor, greeted the Queen at the parade in Hyde Park on Thursday, October 26. Six Guns, more than 80 horses and their riders from The King’s Troop Royal Horse Artillery (KTRHA) paraded in all their ceremonial finery in front of their Captain General, the Master Gunner St James’s Palace, and their Honorary Colonel. The Queen inspected the troop, before watched the artillery with their guns perform a Trot Past, Canter Past, and an Advance in Review Order. Following the parade, the Queen attended a marquee reception where she met soldiers from F Sub Section KTRHA and Her race horse, Knock Castle, which she has given to the troop to be trained as a parade horse. After an official photograph with the officers of the troop, Her Majesty met soldiers and veterans including Sergeant Emma Colton, master tailor for the KTRHA.